A motor vehicle stop on Broadway and East 27th Street in Paterson yielded heroin and crack cocaine on Saturday, according to Passaic County Sheriff Richard Berdnik. Scott Stalbaum, 30-year-old, of West Milford, driver of the 2014 blue Nissan Altima, allegedly had 4 bundles of heroin stamped “LOVE” with blue ink and 19 vials of crack cocaine, authorities said. Authorities retrieved the heroin from top of the passenger seat while the crack cocaine was taken from a white sock in between the center console and passenger seat. Stalbaum was pulled over for failing to come to a full stop at a traffic stop sign. 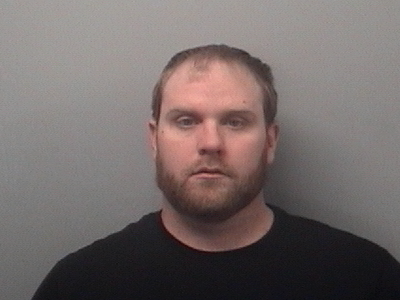 Officer Eric Blesing observed the suspected heroin packets inside the vehicle upon approaching the vehicle. He is charged with 7 drug offenses including possession, distribution, and possession of drug paraphernalia. Authorities issued two motor vehicle summonses for Stalbaum’s disregard of stop sign and operating a car with drugs inside. Stalbaum was processed and released pending a court appearance.